NEW Summer Colors are HOT! 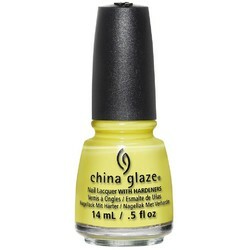 Check out the China Glaze Lite Brites Summer Collection! 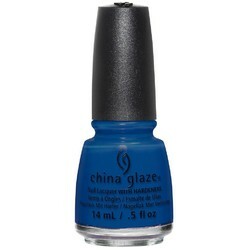 The new China Glaze Nail Lacquer- Lite Brites Summer Collection is HOT! 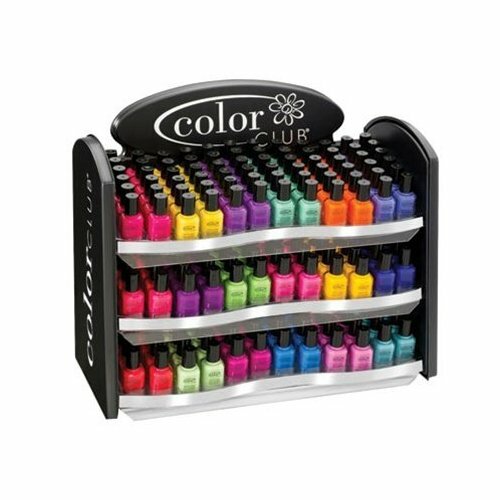 Brighten up and live out loud with Lite Brites, a striking palette inspired by the audacious spirit and outspoken style of the 80's era. 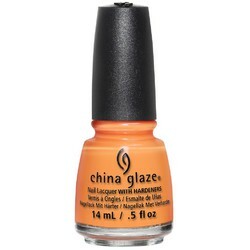 One-of-a-kind formula contains a special balance of polymers, to maintain color, shine and luster, and resins, to enhance flexibility and adhesion, that work together to create a nail lacquer that is chip-resistant, long lasting and durable. Lacquers contain China Clay as a nail hardener, the same material that gives porcelain its shiny finish. All China Glaze colors are free of DBP, Toluene and added Formaldehyde. 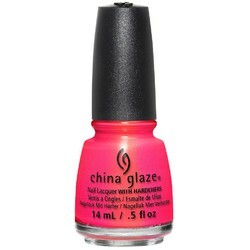 See the China Glaze Lite Brites Collection HERE! What Does Caitlyn think of the NEW Essie Neon Summer 2015 Colors? 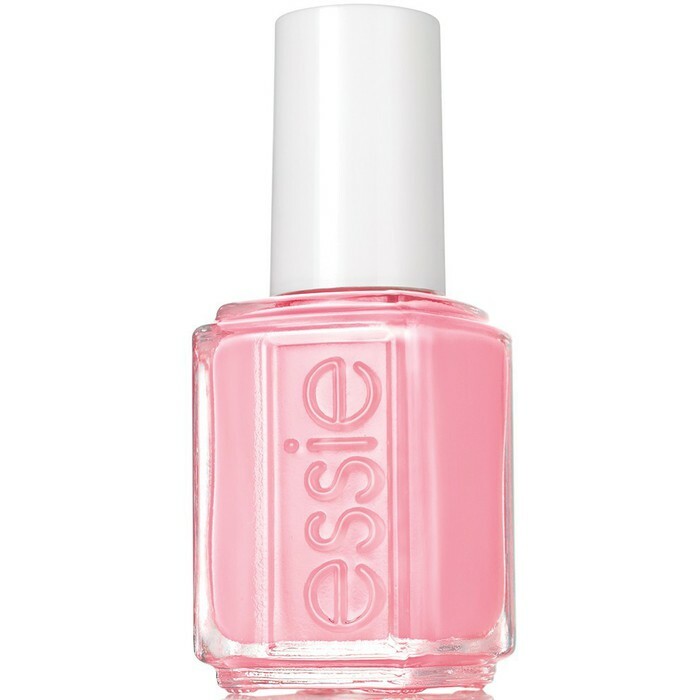 I don't know anyone named Caitlyn, so I can't ask, but our staff thinks the Essie Summer 2015 Neon Colors are hot! Whether you sway towards boho romance or have a penchant for punk, music festivals are the perfect place to showcase your edgiest looks. 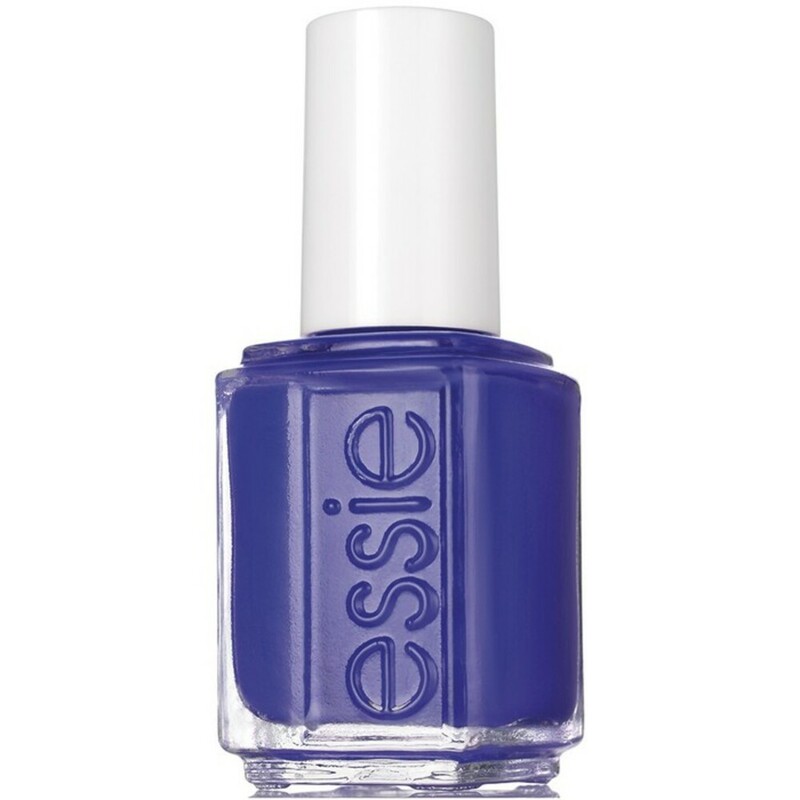 And what goes better with wristbands than shades – of polish, of course? Nothing. So, get ready to make your stylish mark and stand out in the crowd with street style ready, eye-catching essie neons. Let’s be honest: the music is just an excuse to get together and look fabulous! 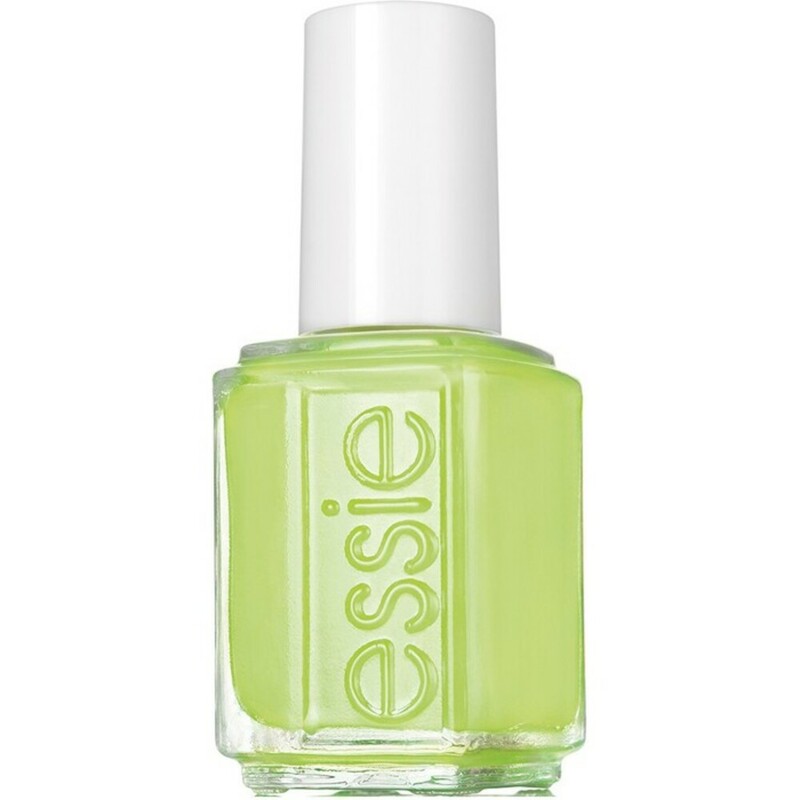 Professionals can order the Essie Neon Summer 2015 Colors here!